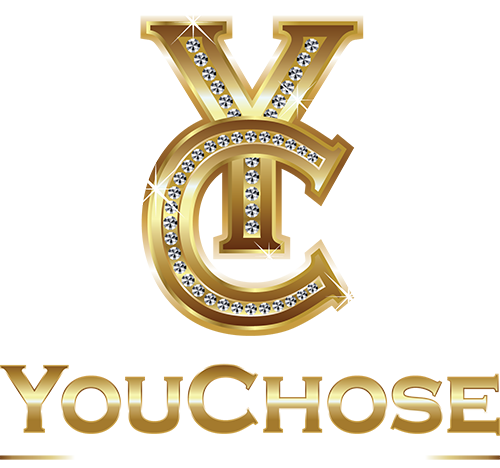 Yc Dolls is now also servicing cities outside South Florida! We can now provide dolls for events in Vegas, Washington DC, New York, Los Angeles, Houston, Dallas, and Chicago. Get in touch to arrange a booking.